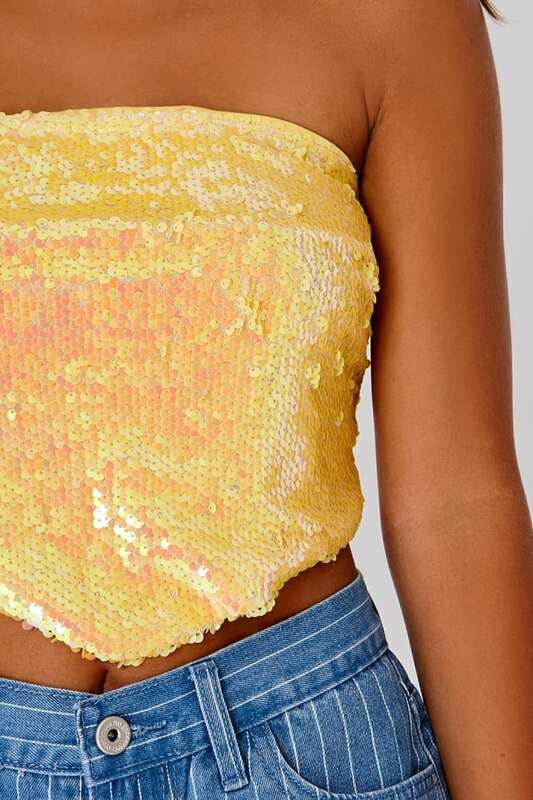 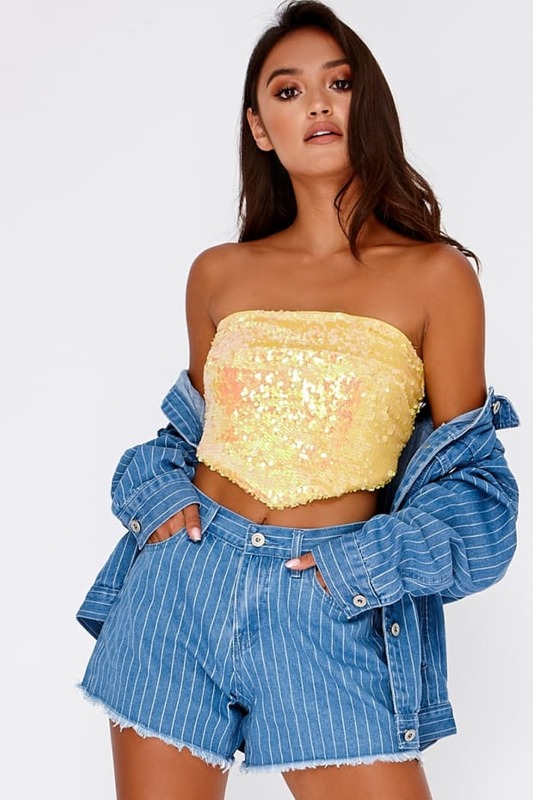 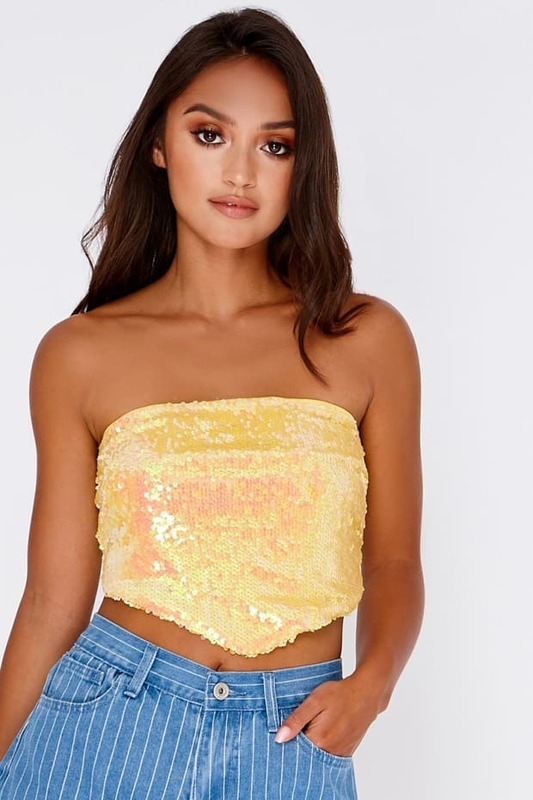 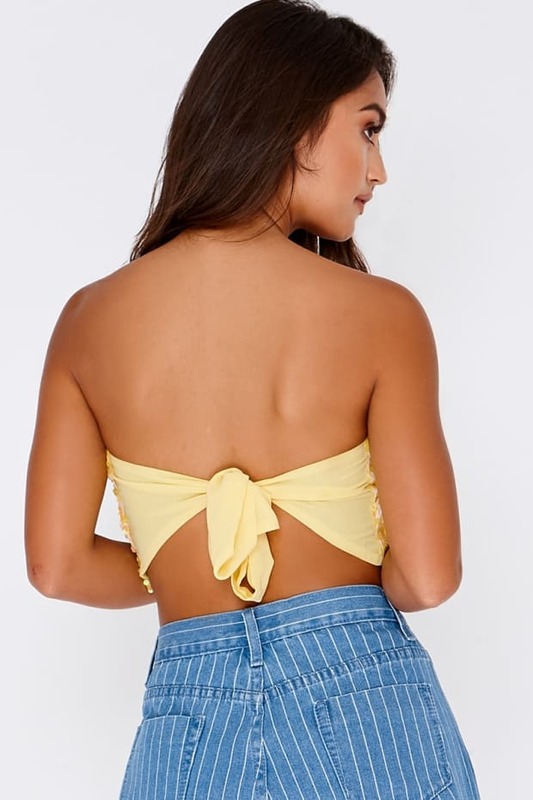 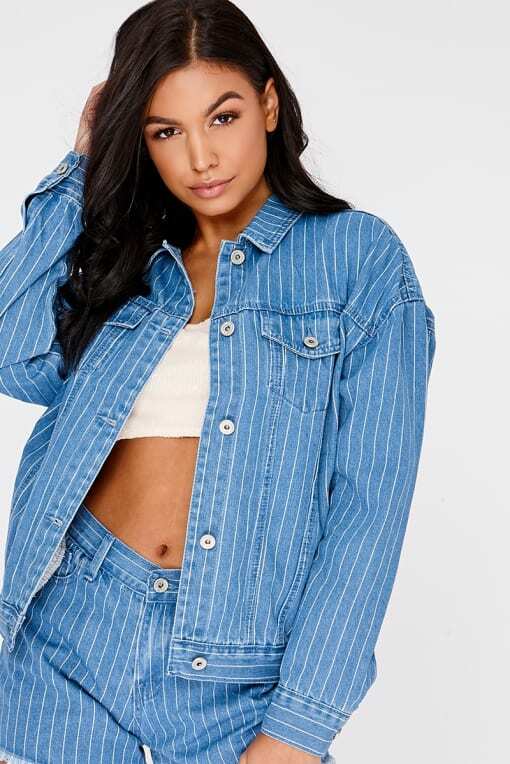 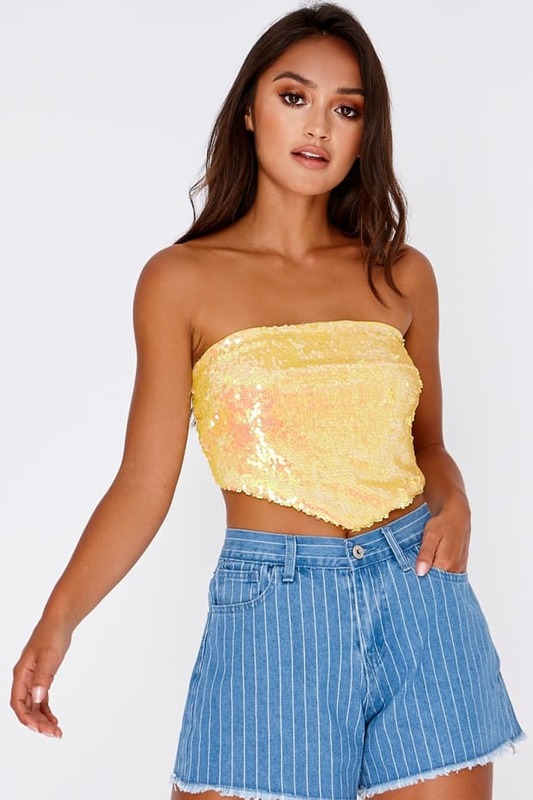 Go all out this summer working this Sarah Ashcroft crop top! 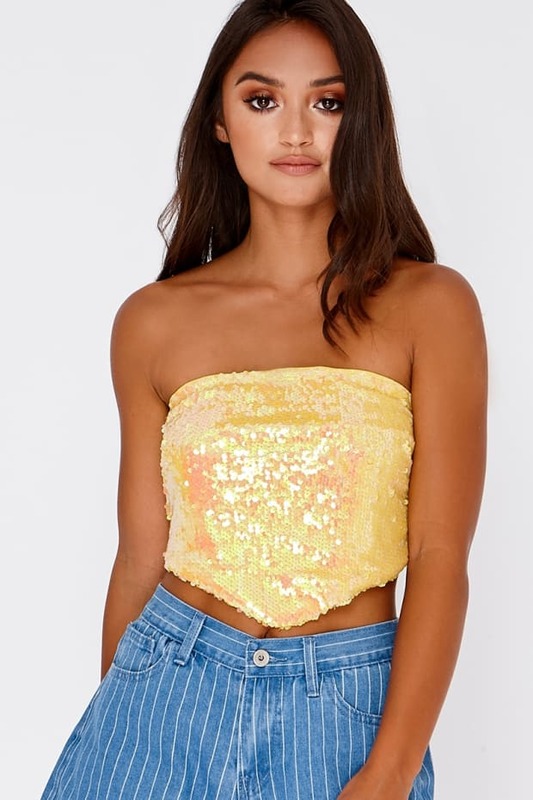 Featuring shimmering yellow sequin detail, bandeau neckline and flattering tie back, this is guaranteed to turn heads! 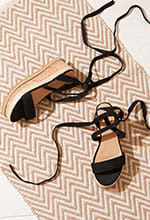 Go for denim shorts and heels for a perfect weekend style!